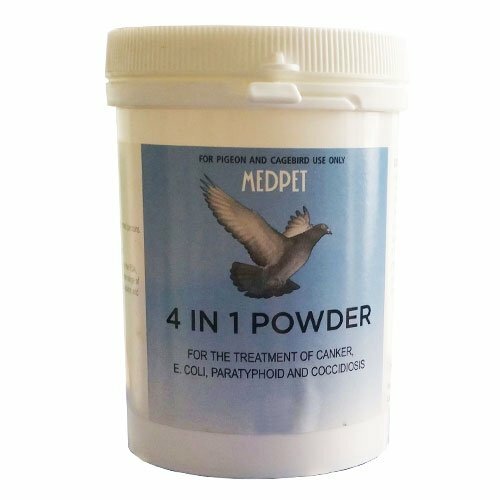 MedPet 4 in 1, a MedPet product is extremely effective and economical treatment of cage birds and pigeons against four different kinds of problems including: Paratyphoid, E. Coli, Coccidiosis and Cankers. 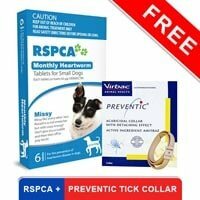 This treatment is extremely safe for birds and pigeons and can be given even before diagnosis. 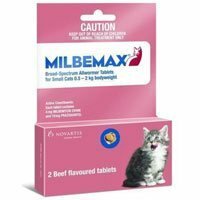 It is highly recommended by avian vets in our country. 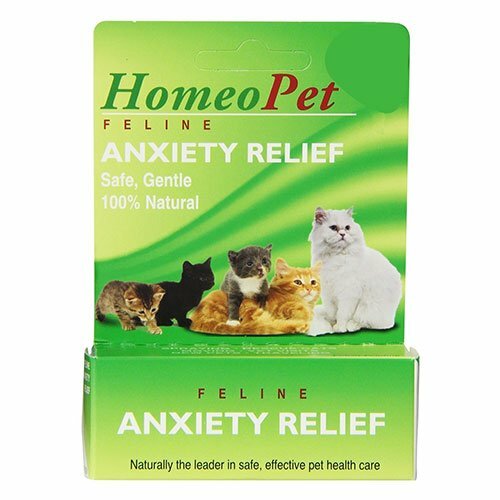 Furaltadone and Ronidazole are the two active ingredients present in MedPet 4 in 1. Furaltadone is an antibiotic that is effective in treating infections caused by E. Coli in birds. 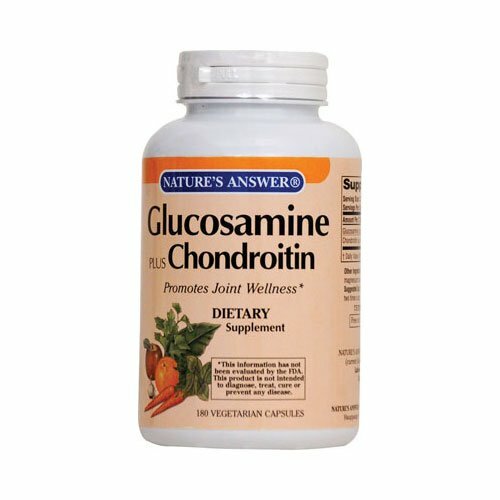 While Ronidazole is an antiprotozoal agent that treats swine dysentery and histomoniasis. When both these ingredients are combined together, it results in the treatment of birds and pigeons from four different types of health problems in birds - Paratyphoid, E. Coli, Coccidiosis and Cankers. 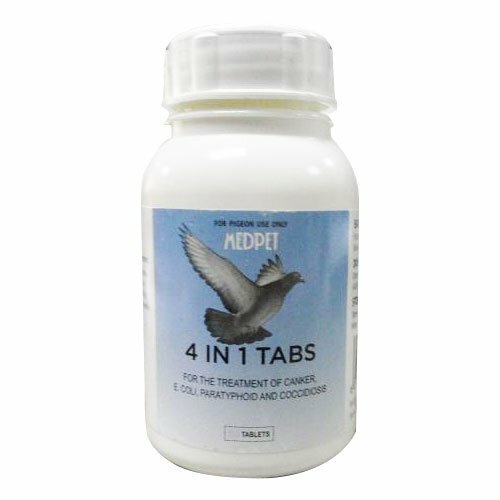 MedPet 4 in 1 is one of the best preventives that works against multiple bird diseases. 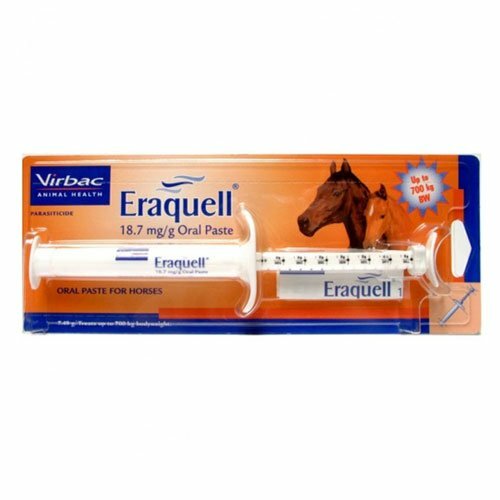 It works against multiple diseases encompassing E-Coli, Coccidiosis, canker and paratyphoid. It protects birds from different types of bacterial diseases, including gastrointestinal diseases like diarrhea and vomiting. It gives excellent results to birds and pigeons. It is highly safe to use in birds and pigeons. A single tablet a day for a pigeon is a standard dose. Administer it for 3 consecutive days. 1 tablet per day for a single pigeon is a standard dose. Add 5 grams (one teaspoon) to 4 liters of drinking water for 4 consecutive days. Add 5 grams (one teaspoon) to 4 liters of drinking water for 7 consecutive days. Keep the product in a cool and dry place away from the exposure of direct sunlight. Medpet ensures relief from a diverse number of diseases and infections that can possibly harm the birds. So I ensure that my birds get a dose of this treatment. 59 of 64 found this review helpful. 4 of 37 found this review helpful.